In one of his last interviews, Vincent Scully claimed, “When you go abroad for the first time, most of your thoughts are about your home. Because you need to define yourself as you confront a very different culture.” Americans, Scully believed, “experienced this phenomenon with special intensity.” Indeed, for traveling American architects, going back to Daniel D.H. Burnham and forward to Robert Venturi, and of course for Scully himself, this was never truer than with regard to their experiences in Rome. 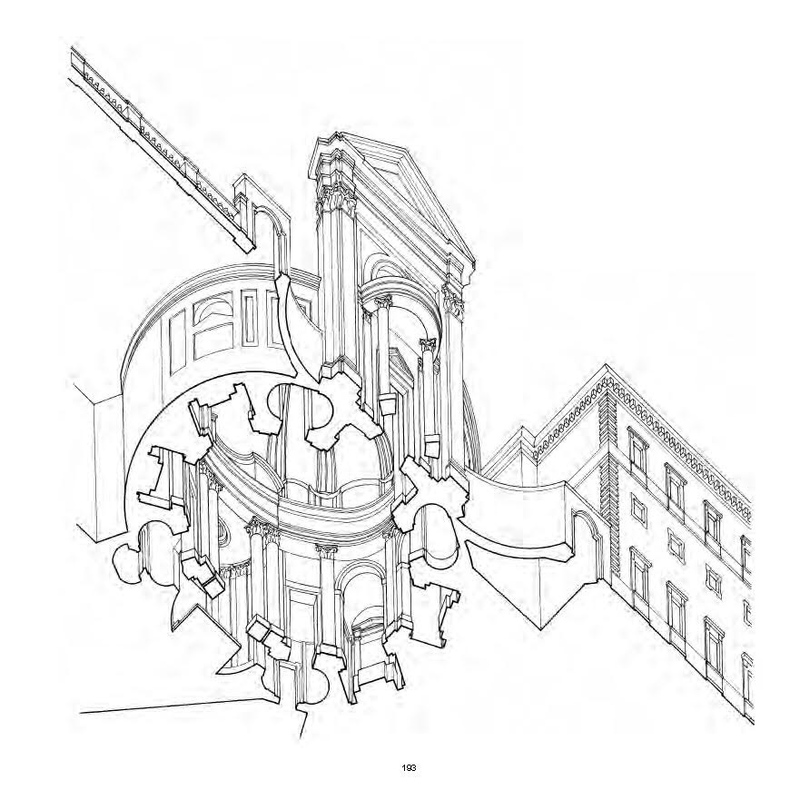 In Rome: Urban Formation and Transformation, the author, Jon Michael Schwarting, maintains a certain distance from the American academic context and produces a rational, detailed examination of Rome (and other Italian cities) and a method of investigating and understanding architecture and urbanism by searching its rational basis. Both of these aims are achieved without claiming historical precision but by using history in a polemical, rather than factual, manner. 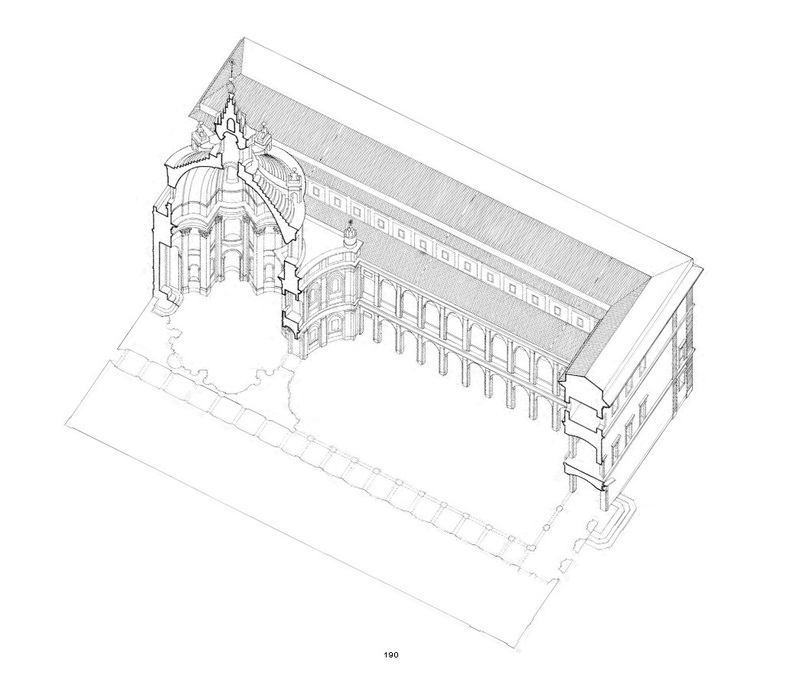 Influenced by Rowe’s vision, the author collects historical, analytical, and graphic data derived from these elaborate examinations of the ancient city, which is seen as a perfect case study to comprehend and demonstrate how urban formation, transformation, and architecture in general are in a critical relationship with the concepts of the ideal, the utopian, and the physical reality. Schwarting’s principle interest is to explore how, at various scales, the political, social, and cultural scenario of a specific time in history has influenced the forma urbis and affected its architecture. Rome, he proposes, offers a critical example of these dynamics for the American architect: The city’s developments and transformations have always been in a dialectic relationship with the existing environment. 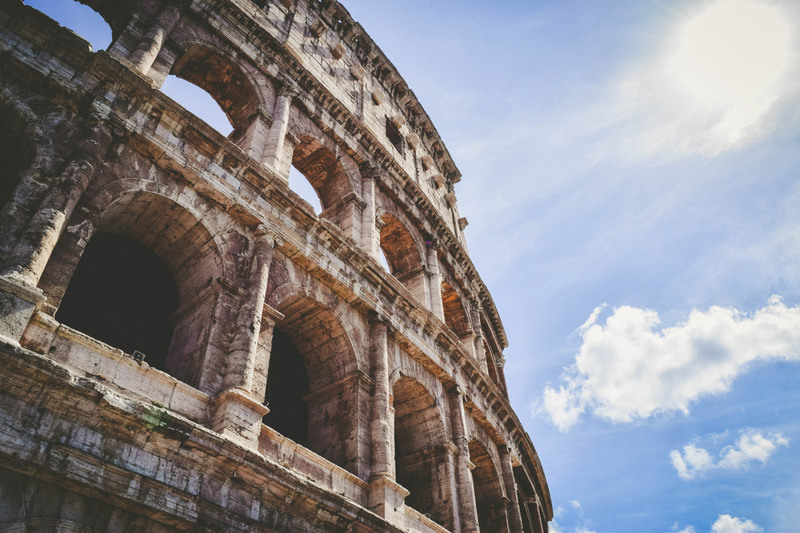 This urban strategy begins with the development of the Roman Republic and Imperial periods, gradually modified by medieval urban fabric, and finally transformed in the Baroque period by Bernini and even Borromini. Schwarting starts by clarifying fundamental concepts required to examine and understand the city’s history. At first, he introduces the issue of the progressive use of tradition in architectural language, which leads directly to the debate regarding utopia, the ideal, and the real and their dialectical relationships within architectural speculation. This argument was the main concern of Renaissance intellectuals such as Da Vinci, Scamozzi, Vasari, Filarete, and Francesco di Giorgio Martini, who all engaged in the designing of perfect, ideal cities. 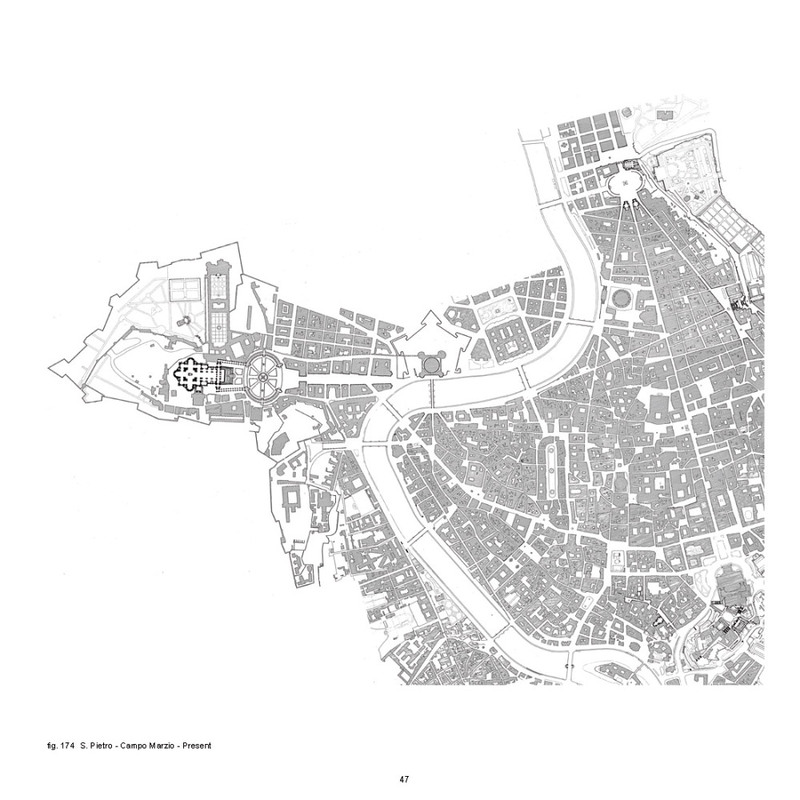 The author points out that none of these prototypes, except for Scamozzi’s fortified city of Palmanova, were ever built. According to this, the author states that—platonically—the enthusiasm typical of the early Renaissance treatises must be interpreted as instructive for cities’ potential transformation rather than reflecting an ambition for actual construction. The solution was instead realized in the adaptation of ideal principles and rules, derived from classical knowledge, to the real, existing conditions, with respect and according to a context that was rarely intended to be altered. In particular, the book focuses on the period from the 15th to the 18th century, between the Renaissance and Baroque periods, in which Rome was to be completely transformed into the new center of Christianity. The city needed a rethinking of its structure in order to create monumenti, piazze, chiese, e palazzi for the new dominant aristocratic families and for the Vatican, with a large flow of pilgrims. Popes Giulio II, Clemente VII, and Sisto V saw the possibility of giving Rome new life by creating ideal spaces and conditions in fragmented interventions related through a complex radial street system developed from important urban nodes in order to reach each other. Sisto V ultimately wanted to create an urban stellar system, namely, Roma in sideris forma. The lesson learned from Rome is a realization of how the principles of the ideal and the perfect would be impracticable for the whole but can exist in fragments, in a dialectical relation with the real, chaotic physical context in which the Renaissance architects, instructed by popes and noble families, imagined their projects as a representation or a recollection of the idea of perfection. It is important to mention the quality of the graphics—produced thanks to extensive analysis and fieldwork by the researchers and students—are exceptional and very rigorous. These technical hand drawings aim to visualize the architecture and buildings in relation to their context and to the city as a whole, exemplifying a concern to consider each piece as part of a more complex structure. To conclude, we could quote Giancarlo De Carlo in his description of the work for the Piano Programma in Palermo by Giuseppe Samonà, to portray the research by Schwarting in Rome as well.